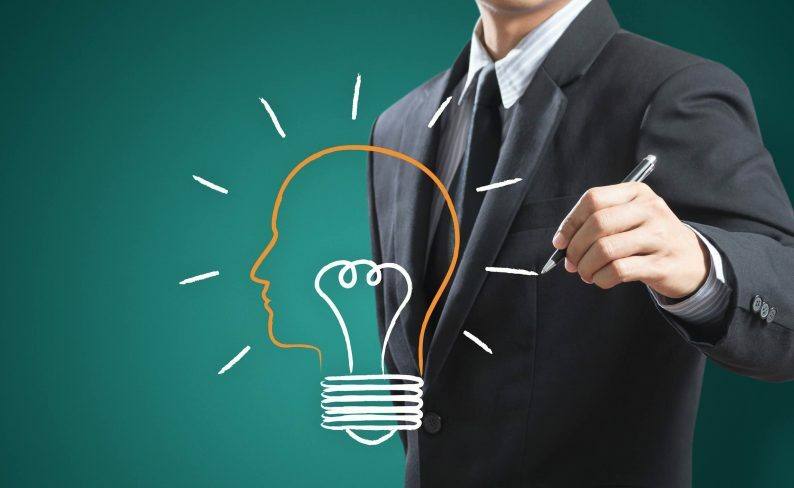 This article looks at the intersection of business management software and artificial intelligence, and answers the question: how is AI enhancing ERP software to drive business transformation? Artificial intelligence (AI) is evolving rapidly. Increasingly, AI systems now impact a multitude of enterprise applications, taking over functions that were for a long time the domain of human problem-solving. AI will likely to transform the world of work and a number of industries that are ripe for automation. In particular, in organisations that generate and collect a lot of data, AI will be a more reliable way to draw out patterns, trends and actions that in the past could only be achieved through human reasoning or intuition. The technology is powering solutions that can: learn and reason; apply logic; process vision and motion to gain insights; and use an understanding of abstract ideas, complex tasks, and language, to solve problems. So far, AI has had an enormous impact on everyday business functions of Enterprise Resource Planning (ERP) solutions. ERP software helps businesses to manage their entire organisation and includes modules such as accounting, finance, inventories, manufacturing, analytics, reporting and more. A traditional ERP solution needs human intervention to execute critical tasks. For instance: an accountant to perform non-automated bookkeeping tasks; a production manager to meet material scheduling requirements; or a warehouse manager on site to manage inventories and schedule deliveries. The business management software of today has much more powerful capabilities than it had five years ago. 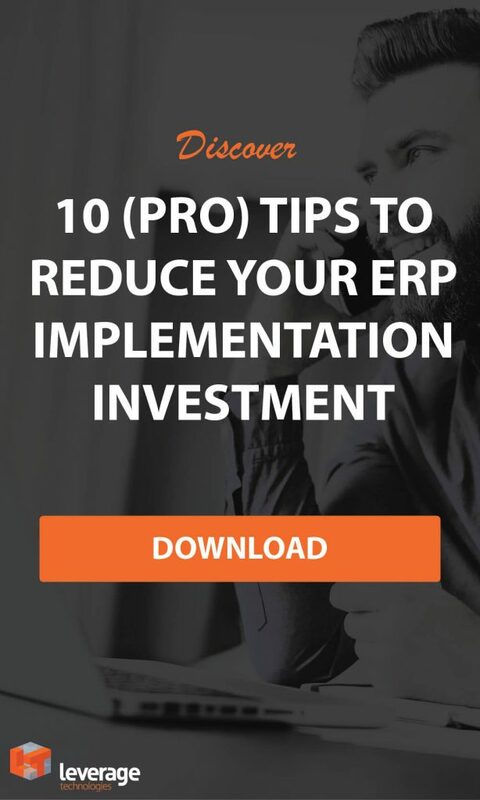 A smart ERP can execute most of these difficult, time-consuming tasks automatically. Smart algorithms and AI are used within leading ERPs to create intelligent systems that can perform tasks without human involvement. Limits on the software’s ability to automate tasks or provide insights are gradually falling away thanks to the ongoing convergence of AI, the cloud, Internet of Things (IoT), and bots. Software that harnesses AI automates tasks and enables people to see patterns that aren’t immediately apparent. That saves your employees time and has the potential to augment the abilities of analysts, leaders and teams that need to make fast accurate decisions. Forecasting: AI collects and analyses historical and current data from various sources within an enterprise. It predicts future trends and delivers actionable business insights at the right time. Reconciliation: An organisation can use AI to interpret data patterns and reconcile insights from internal and external data sources. Control: AI tracks systems across multiple business units of an organisation, triggering actions and notifications in response to certain events. AI and machine learning can also minimise human error, boost responsiveness, and enhance the customer experience. Having these advantages via your foundational business management software—your ERP—has powerful, real-life, business applications. Production planning: Manufacturers are leveraging AI to extract and analyse massive streams of data from diverse internal and external sources. They are using the resultant smart insights to plan and streamline production workflows. Bank feeds: AI-complemented ERP automates and simplifies some everyday accounting tasks. For example, it enables personnel to pull financial account feeds automatically. Supply chain management: Inventory control is one of the ERP areas where AI is having the highest impact. A vital aspect of the application is demand prediction, which lets enterprises incorporate stock movement and market/consumer analytics into deliveries scheduling and procurement plans. Sales/customer experience: Marketing professionals across Australia and New Zealand consider AI to be an indispensable source of the insights needed to drive superior customer experiences and sales growth going forward. The technology takes over and automates some of the most time-consuming administrative tasks in sales and marketing, allowing businesses to improve employee productivity. Business intelligence from database management: Companies are using machine learning to manage databases of information gathered from cloud-hosted or on-premises ERP sources. The technology captures, replicates, and analyses structured data available in locations such as relational databases, IoT devices, the cloud, or mobile apps. An enterprise can leverage the system to analyse and generate business intelligence from transactional or sales data and customer information. As AI and ERP convergence intensifies with time, the distinction between them will blur. It will reach a point where companies must have an ERP capable of automation, smart insights and predictive analysis to differentiate and compete effectively. Fortunately, cloud computing and the platform/software as a service industry continue to make it cost-effective for small to medium-sized businesses to leverage and reap the rewards of AI-driven ERP systems. Start a conversation today about the intelligent features you need in your ERP solution. Contact Leverage Technologies on 1300 045 046 or email info@leveragetech.com.au.